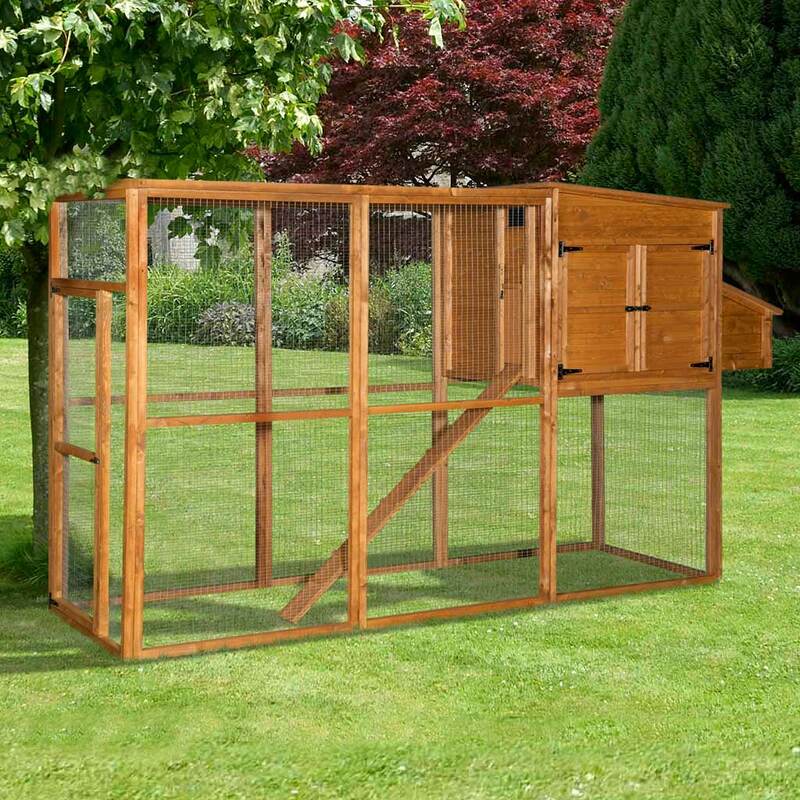 Home and Roost’s Annie Extra Large Hen House is a large walk-in model, specifically designed for keeping larger flocks of birds safely contained. 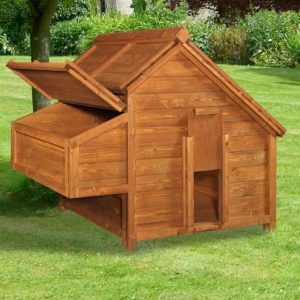 Manufactured in the UK using 14mm Scandinavian Tongue & Groove timber, the robust housing will easily accommodate up to 12 chickens. 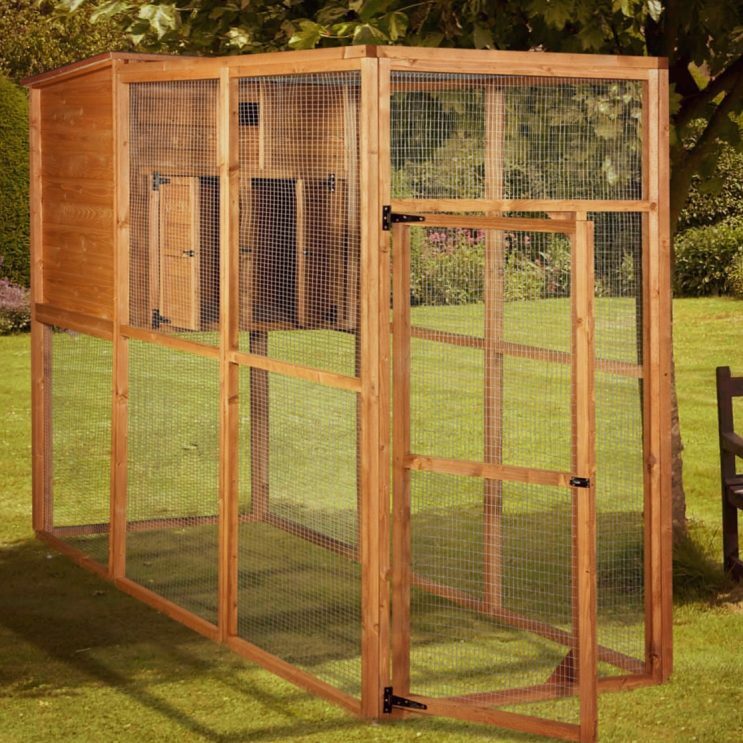 Features include a drop-down pop-hole, a ridged ramp, an external nest box (with lift-off lid for easy egg collection) and a spacious walk-in run, constructed using 1”x ½” galvanised wire. 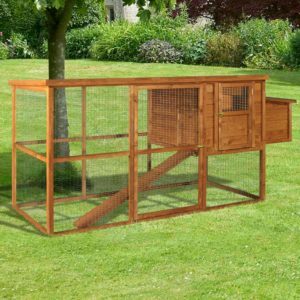 The area directly under the housing makes an ideal space to position a dust bath. 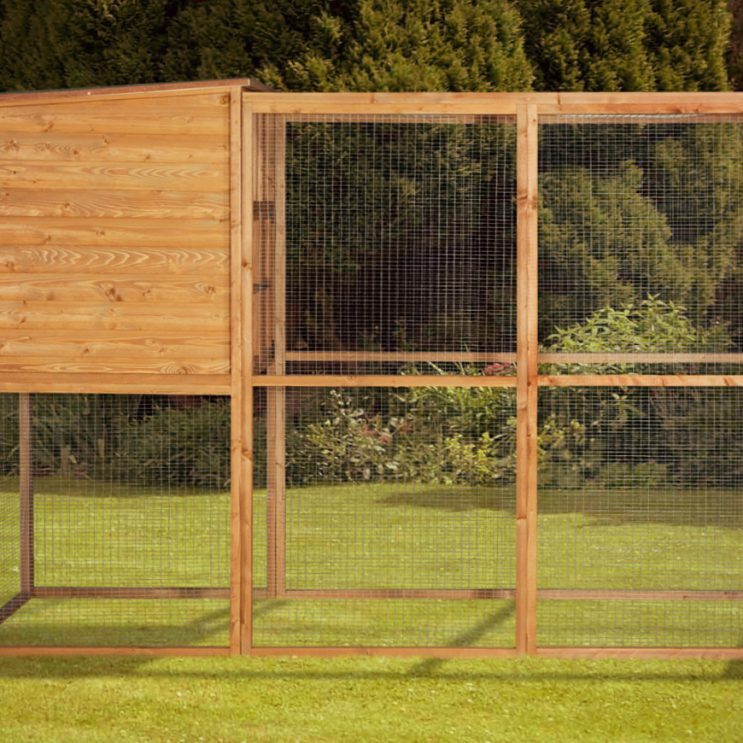 The Annie Extra Large Hen House has been weatherproofed with an animal safe, water-based wood preservative, to protect from rain and sun deterioration. 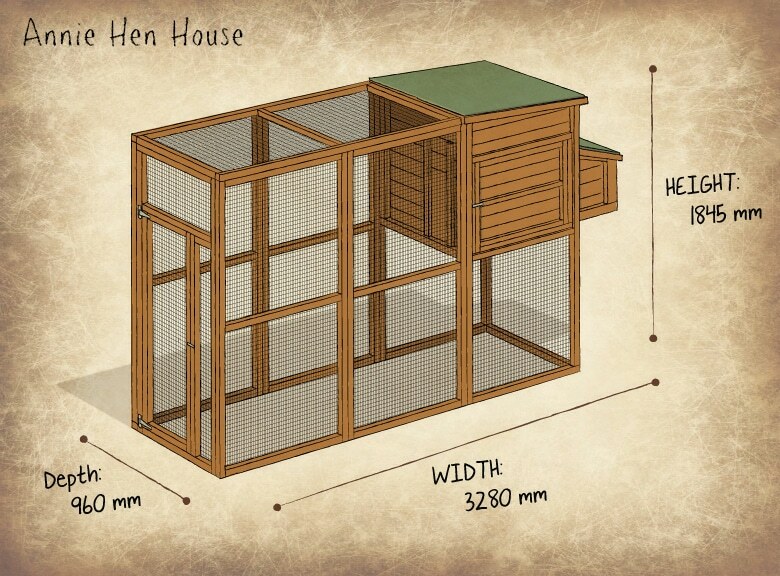 The Annie Hen House Hen House is made to order and delivery is normally 7-10 working days. 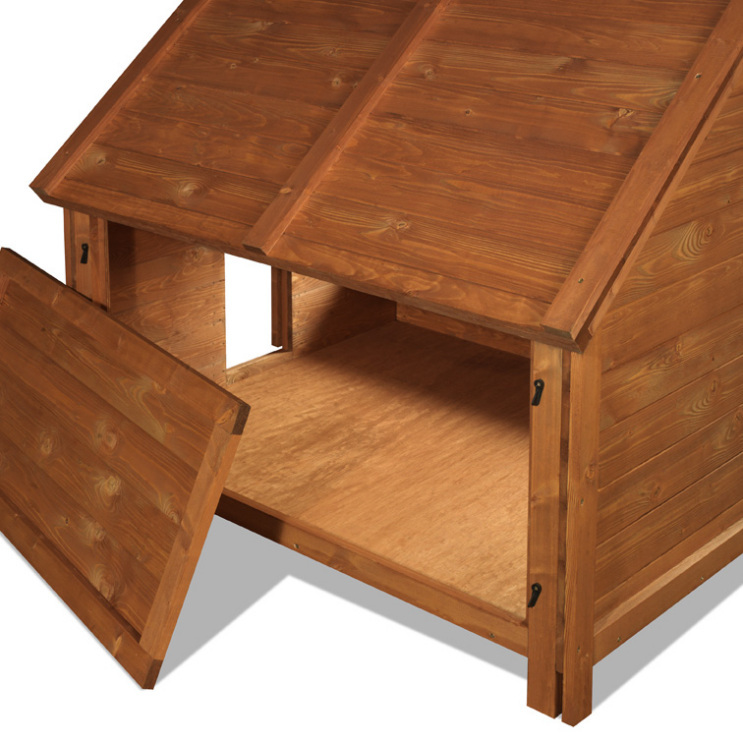 Please get in touch with us on 01843 821128 or email us at hello@homeansroost.co.uk to discuss lead times. 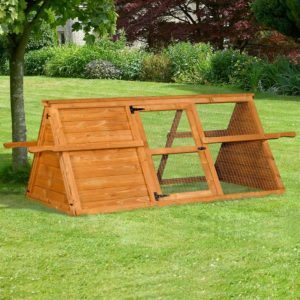 Clean the floor of the housing regularly with a stiff brush and dustpan to ensure your hens remain both happy and healthy. 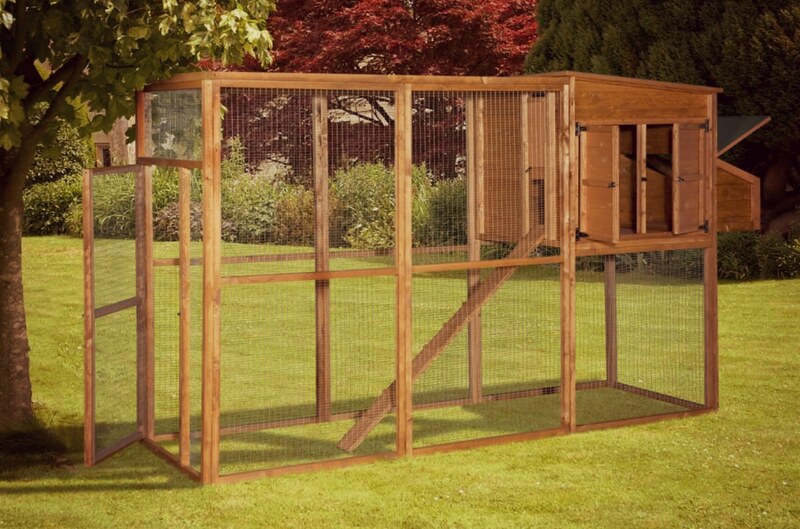 Providing a dust bath for your chickens is important when using a contained housing and run.